Reading is an important activity for your child’s development and can be a fun activity with benefits that transfer to many different areas in life, from academic subjects in school to simply comprehending signs and instructions around them. Reading expands vocabulary, improves children’s understanding of the world and develops imagination. There are many excellent children’s stories with morals worth adding to your bookshelf – such books can help to encourage children’s emotional development by discussing various scenarios children may encounter and the feelings or consequences that may accompany these situations. This blogpost will discuss seven meaningful children’s stories with morals. 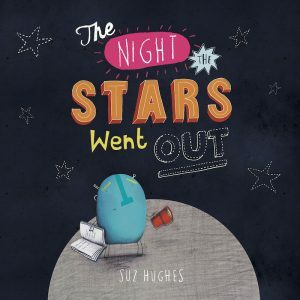 The Night the Stars Went Out is a lovely story about friendship and problem-solving. When the stars stop shining, Alien must embark on an adventure to Earth so that he can fix the stars. The books highlights the importance of friendships, as Alien makes a friend on Earth who helps him on his journey to mend the stars. Suitable for children aged three and over, this book is the perfect bedtime read! Dear Greenpeace is an enchanting book about helping those in need and one of the many children’s stories with morals that can help to develop children’s emotions. In the story, Emily finds a whale in her pond and writes to Greenpeace for advice on how to help the whale find his way back to the ocean. It is a story about caring for the animals and our environment; the author hopes it will encourage children to highlight any concerns they have about wildlife. 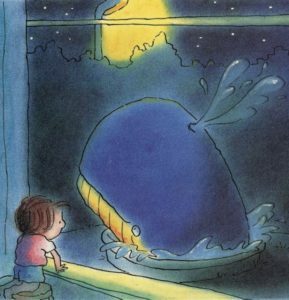 Dear Greenpeace is a great read for children over three – especially for those who love whales! 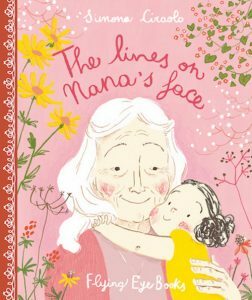 The Lines on Nana’s Face is an endearing story about respecting the elderly. In this heart-warming tale, a little girl learns all about her Grandmother’s wrinkles and the precious memories throughout her life that caused them to appear. 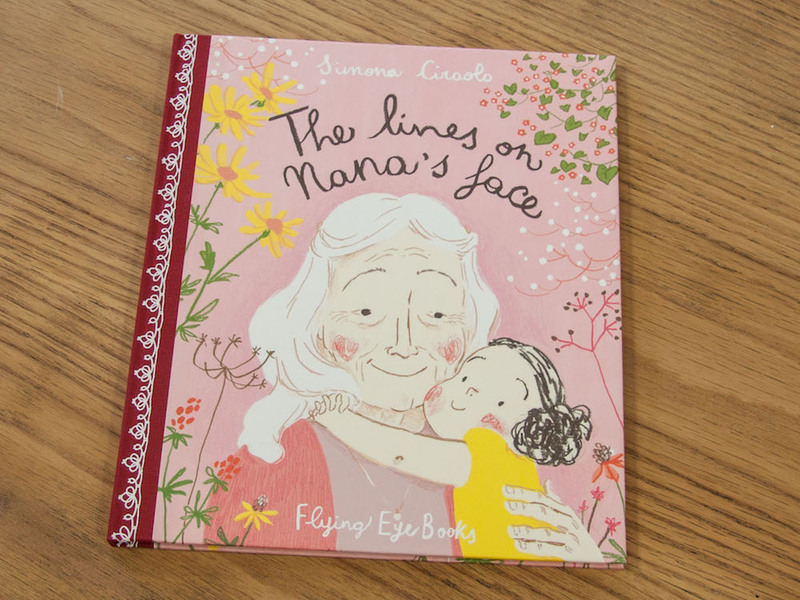 The Lines on Nana’s face is a delightful story for children aged three and above to enjoy and is good example of children’s stories with morals to nurture your child’s understanding of growing older. For a classic book about resilience, The Hare and the Tortoise is brilliant for children aged four and older. It is one of Aesop’s fables; a collection of short stories from Ancient Greece 4,000 years ago. 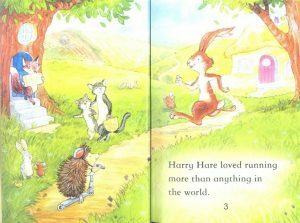 In the story, Harry Hare loves to run and likes to boast about it. He challenges his friends to a race and Tom Tortoise agrees. The Hare and the Tortoise is an important book for teaching children that it’s not about being the fastest but about not giving up and believing in yourself. Slow and steady wins the race! Learning to share is an important part of growing up but it can be quite tricky for little ones to do! 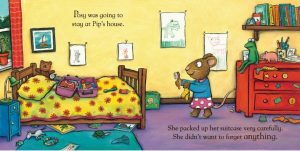 From the popular Pip and Posy series, The Bedtime Frog helps children aged two and above to understand sharing and to realise why it is important. When Posy cannot sleep because she forgot her favourite toy, Pip understands her sadness and must figure out which teddy he should share with her. Building on empathy skills, this charming little story teaches children how a simple act of kindness, such as sharing a favourite teddy, can have a profound effect on someone else’s feelings. The Boy who Cried Wolf is a well-known story that teaches children why it is crucial to tell the truth. 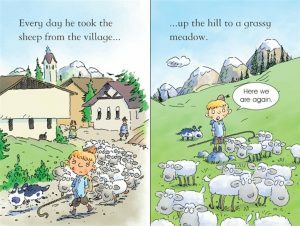 Sam tricks the villagers that a wolf has eaten the sheep because he is bored, then he tricks them again. However, when there genuinely is a wolf, nobody believes him! Written for children aged four or more, the story emphasises how if people tell lies, others might not believe them when they do tell the truth. Dear Dinosaur tells the story of a little boy who befriends a T-Rex! 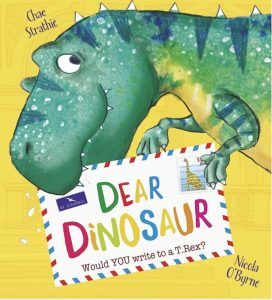 After a trip to the museum, Max writes a letter to a dinosaur and, when the T-Rex writes back to him, they become pen pals. This book is a sweet example of two very different creatures becoming friends and demonstrates how we may have more in common with others than we think. With letters and cards to open, this is a fun, interactive book for children aged three or more.